The resources in this section are for use in your job or internship search. Appointments with the Design Career Services are also encouraged. To schedule an appointment, please email designcareers@iastate.edu. Organizations recruiting Iowa State students for professional positions and internships post opportunities on CyHire. You may search for positions, set up automated searches, upload your resume, view career fair information and company presentations, and more. Please review information in your profile to receive accurate information about opportunities. 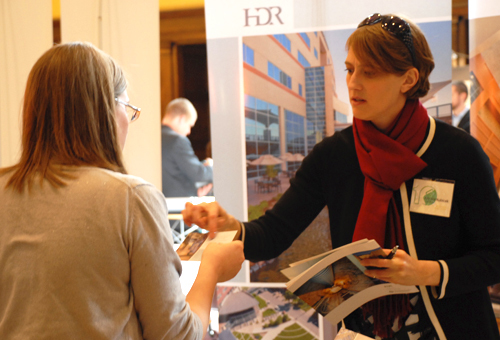 In addition to CyHire, professional associations, events, the Design Career Fair, other ISU career fairs, firm websites, chambers of commerce, LinkedIn, and volunteer experiences may all be valuable resources in your search.